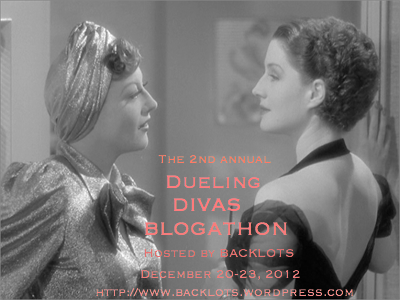 ← Don’t Forget–The Dueling Divas Blogathon is this Saturday! 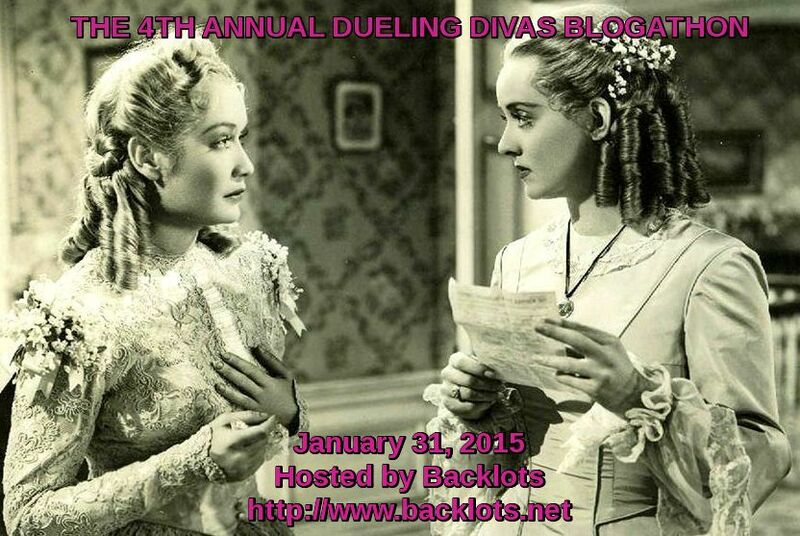 The Dueling Divas are underway, readers! I will be updating this post throughout the day as the entries come in, so be sure to check back! Over at Movie Star Makeover, Kim Novak and Rita Hayworth claw it out over Pal Joey. Silver Screenings gives us a rundown of two military divas, Gregory Peck and David Niven in The Guns of Navarone. Barry Bradford shows us two ladies battling it out in the wrestling arena with a rundown of All the Marbles. Cary Grant Won’t Eat You spoons up some drama between Ginger Rogers and Gail Patrick in Stage Door. 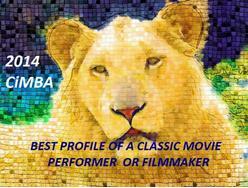 Silents, Please! recaps Asta Nielsen’s dual role in Die falsche Asta Nielsen. 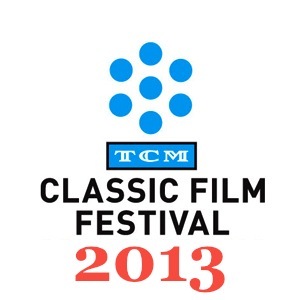 Over at Wolffian Classic Movies Digest, Hayley Mills plays twins in…you guessed it…The Parent Trap! 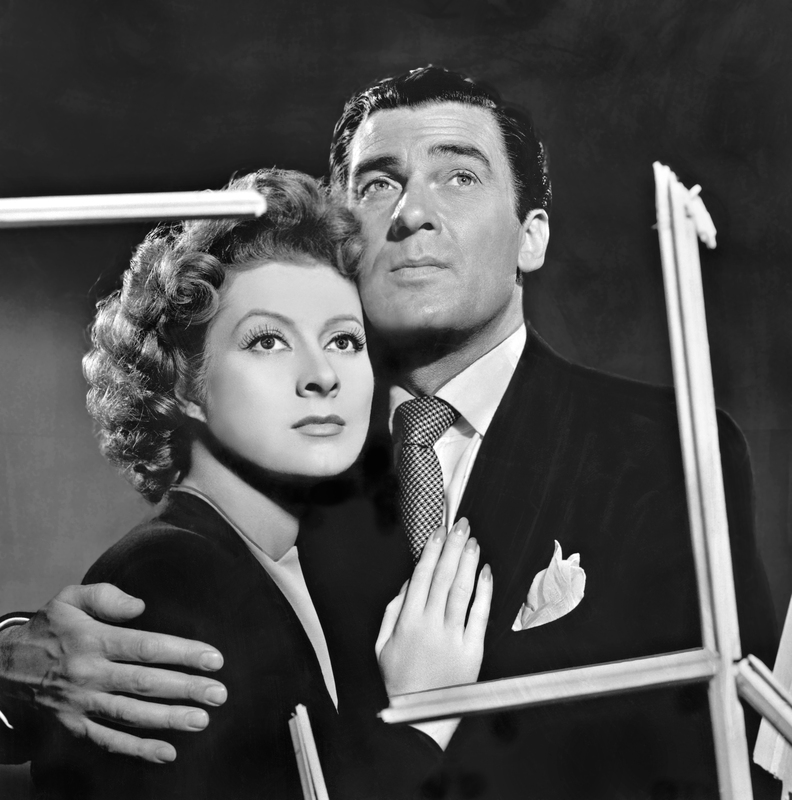 I’m thrilled that Theresa, at the fantastic new blog CineMaven’s: Essays From the Couch, is participating this year with a treatise on the divas in Libeled Lady versus those in its remake, Easy to Wed.
Marsha at A Person in the Dark tries to keep it civil between Jean Brodie and Sandy from The Prime of Miss Jean Brodie. 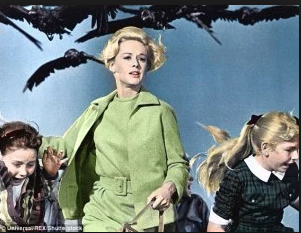 Critica Retro offers up a piece on Olivia de Havilland’s twins suspected of murder in The Dark Mirror. If you don’t speak Portuguese, be sure to make use of Le’s handy translate button on the right side of the page! 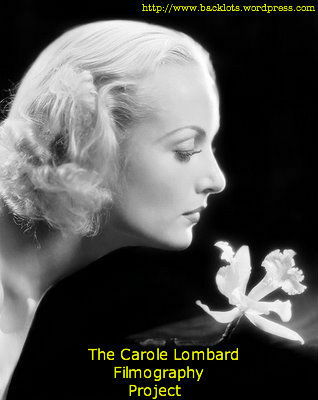 At Girls Do Film, we are treated to a fascinating look at the legendary relationship between two of the biggest divas of them all, Greta Garbo and Marlene Dietrich. 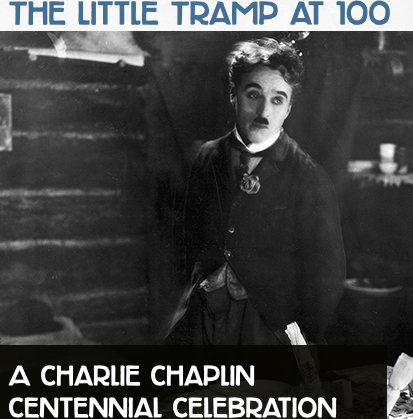 I See a Dark Theater takes on diva Rags Ragland and his dual role in Whistling in Dixie. We travel to France for some Napoleonic dueling in Silver Screen Modes‘ post about The Duellists. 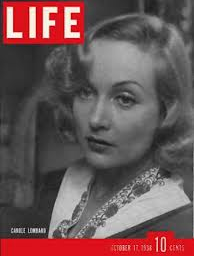 Movies, Silently discusses Constance Talmadge and a wacky storyline involving identical twins in her piece on Her Sister From Paris. 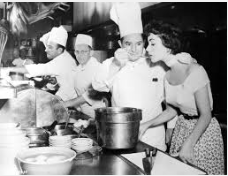 Classic Reel Girl gets creative and tells us why Bob Hope and Bing Crosby really are dueling divas (no doubt on my end)! The Wonderful World of Cinema delves into the rivalry between Bonnie Parker and Blanche Barrow in Bonnie and Clyde. It’s a battle of the Barbras over at Moon in Gemini where we’re treated to a piece on Barbra Streisand’s dual roles (with a twist) in a On a Clear Day You Can See Forever. 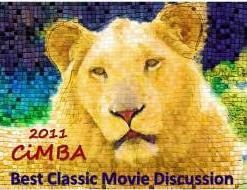 This entry was posted in Lara Gabrielle Fowler and tagged blogathon, dueling divas. Bookmark the permalink.